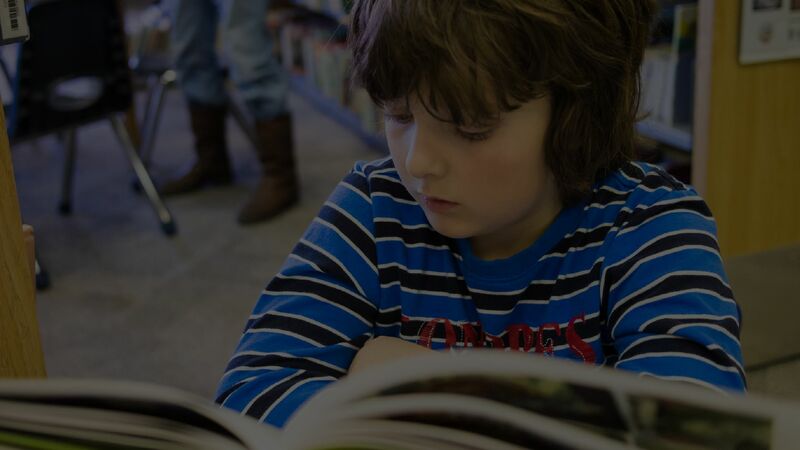 For years, it has been a misconception that comic books cannot help children in improving their reading skills. Since comics are mostly pictures and graphics, the general perception is that it doesn’t equate to reading. However, recent studies show that there are benefits in reading comic books and graphic novels. One reason why comic books are good for learning is because, it increases vocabulary. Pictures help support the meaning of a certain word in comics which helps the child to understand the meaning of the word quickly. Comic books have the same elements as other narratives—characters, plot with conflict and resolution, setting, symbolism, theme, point of view, and others. Comic books are easily taken as unhelpful for kids because of the fanciness and the colours. What most people don’t see is that, comic books also convey positive messages such as, helping others, doing one’s best, working as a team, and persevering. Previous PostPrevious Should you get your child a cellphone?